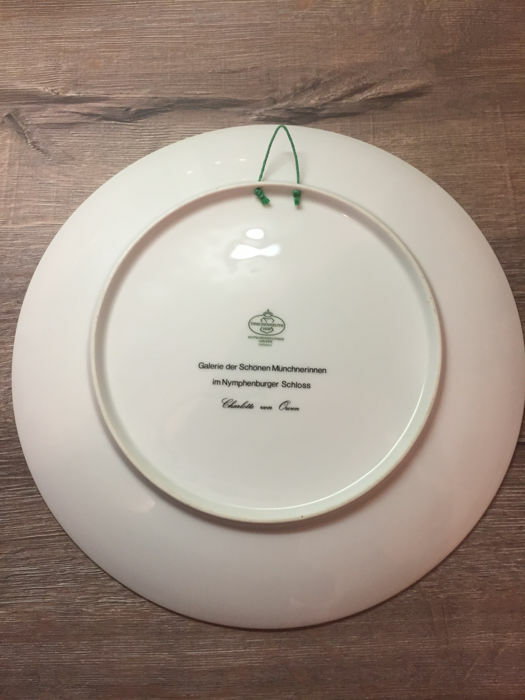 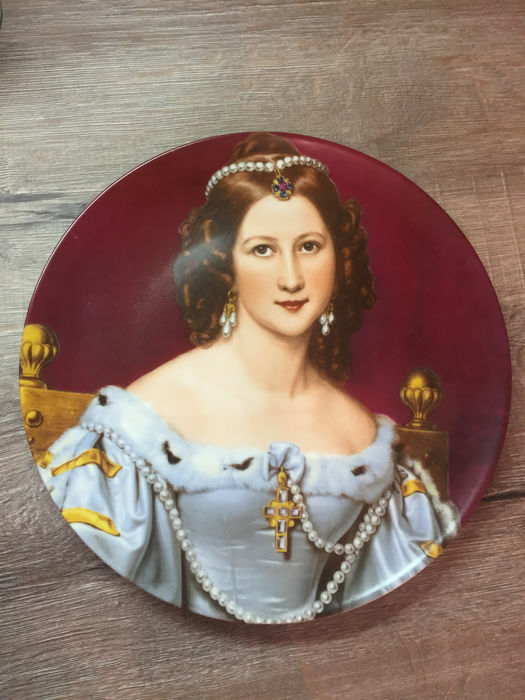 Wall plate, diameter 30 cm, height 2.5 cm. 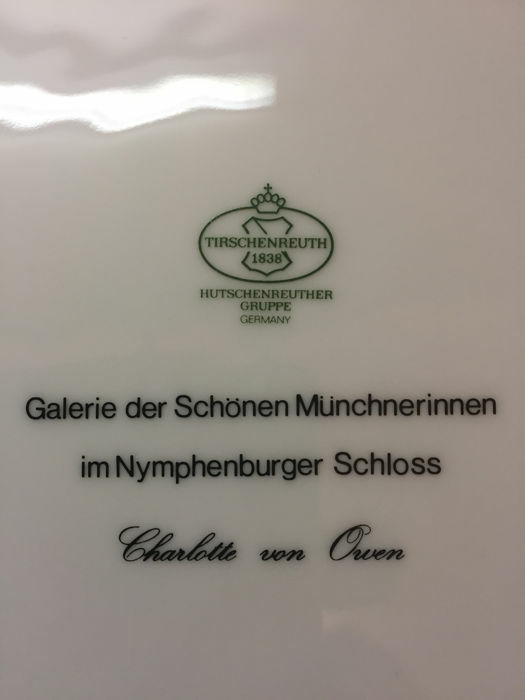 Portrayal from the Gallery of Beauties in Munich: Charlotte von Owen. 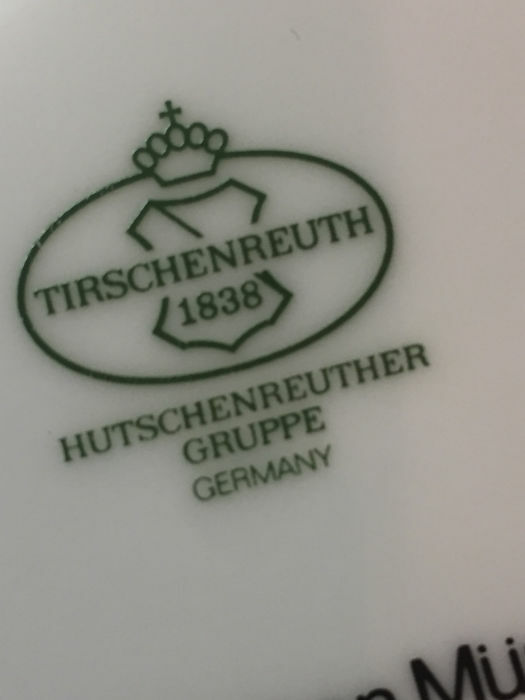 Tirschenreuth porcelain factory, Hutschenreuther Group.